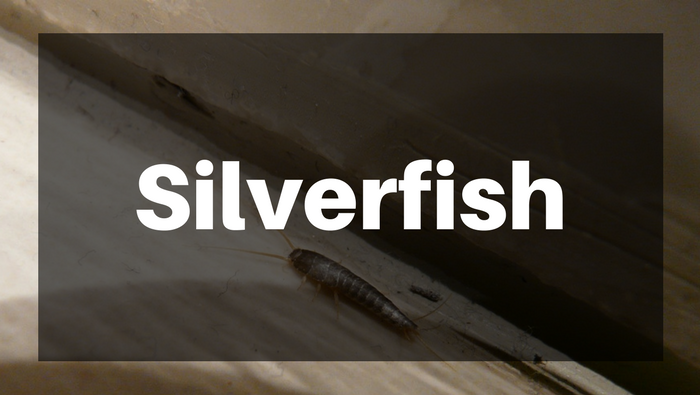 Doing your own pest control takes time, money, and the need to store chemicals. Get a professional out to your home today! 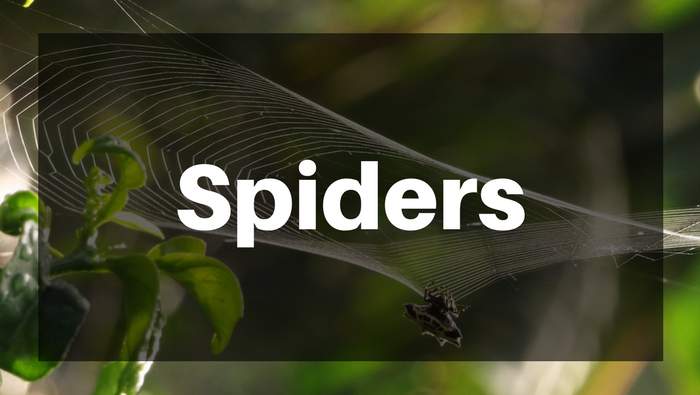 Radar Pest Control is committed to delivering quality and safe pest control solutions, for homes and businesses across the Sunshine Coast and North Brisbane. Our treatments are safe for your family and pets, do not stain and are odourless. We also provide a 12 month warranty on most of our pest control treatments for your peace of mind. 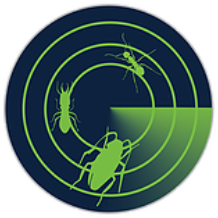 Radar’s pest management solutions are customised for your individual property to achieve the best results. 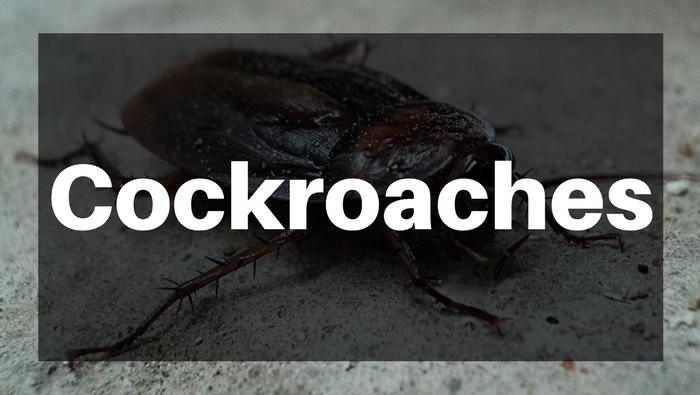 We have the training, experience and equipment to locate and destroy pests … then you no longer have to put up with them. 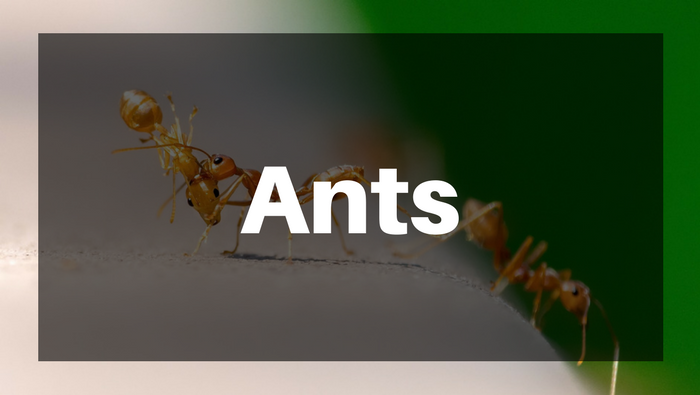 Most properties will require annual pest control services and some need more frequent visits, due to health and safety or insurance requirements or more serious pest problems. We provide an initial inspection and treatment and then set up an annual programme in order to prevent unwanted visitors. This scheduled service is ideal for many homeowners and businesses alike. 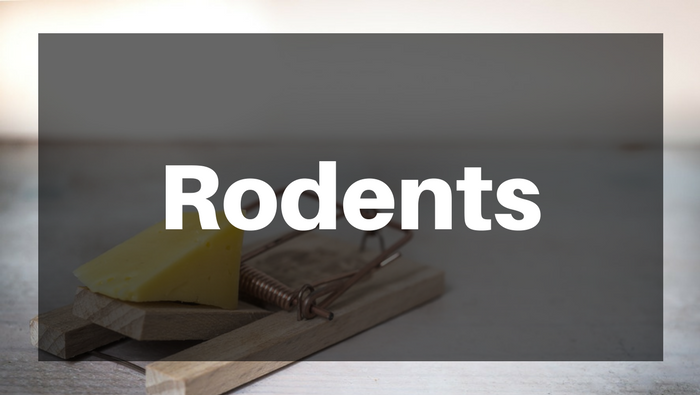 Get rid of those pests now and contact Radar Pest Control here or call 0401 166 155. 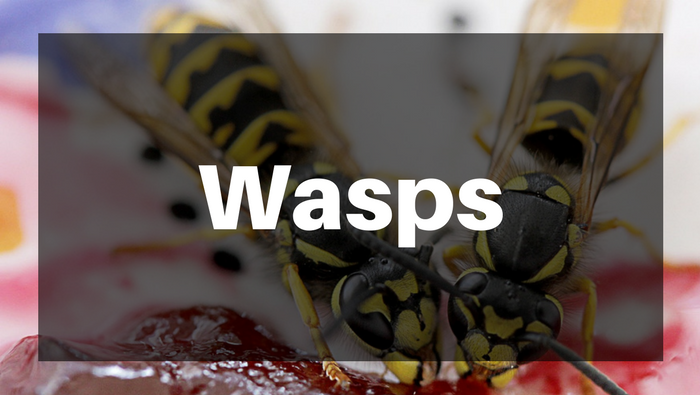 Click on the pests to find out more.